The Schumacher Fields at Acme Brick Park, are located at 3302 W. Modelle. 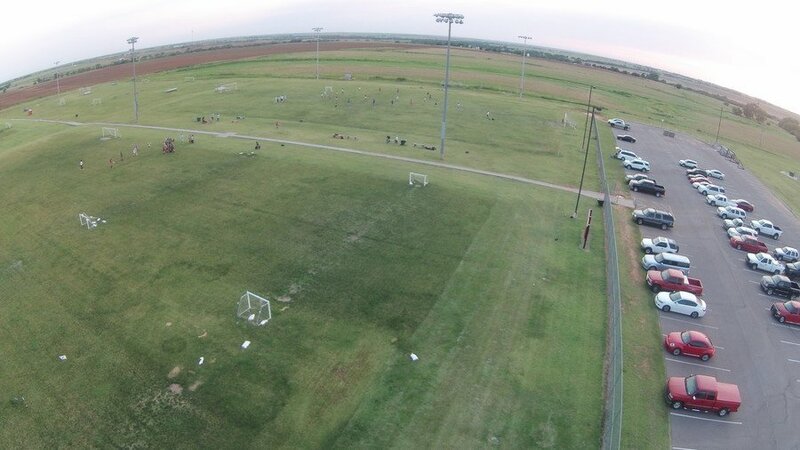 It is comprised of 68-acre irrigated and lighted playing field area. Three fields (including one Championship Field) host youth baseball leagues and tournaments during the spring and summer. 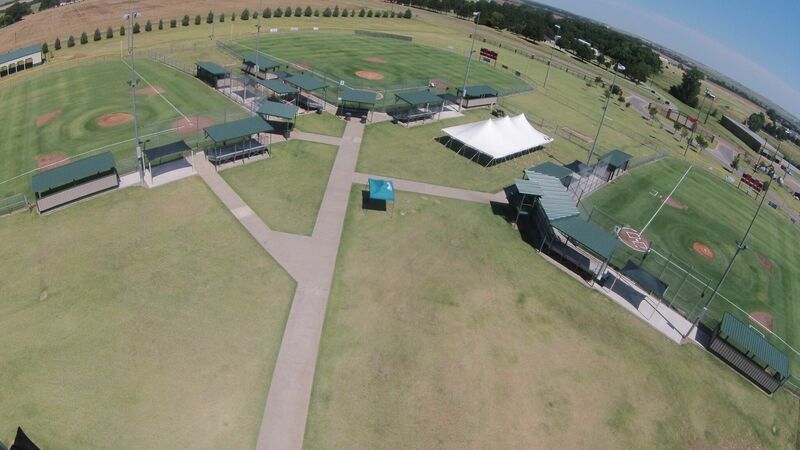 Clinton's youth baseball leagues are ran by OK Kids, Inc. through Clinton Baseball, Inc.
Three fields (including one Championship Field) host both youth and adult softball leagues and tournaments. Clinton's Parks & Recreation Department hosts three separate adult softball leagues beginning in April and running through October each year. Each league includes several weeks of games plus a double-elimination tournament. Teams must sign up and pay league fees by the posted deadline. 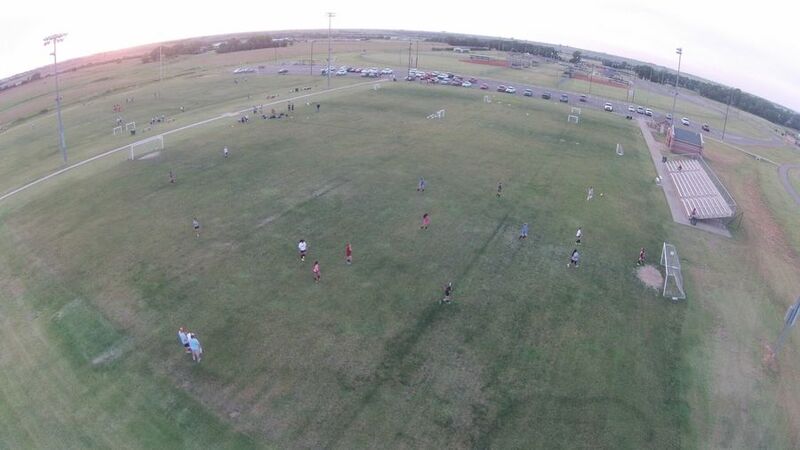 Fifteen fields varying in size make up the Soccer Complex at Acme Brick Park. Clinton Soccer Association manages youth soccer in the Spring and Fall of each year. Nearly 300 local children participate in Soccer. 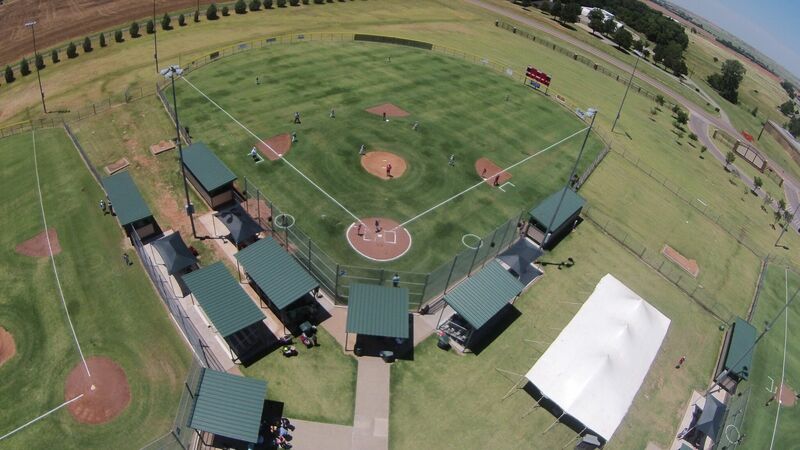 For field usage information, contact Acme Brick Park at (580) 323-4572.